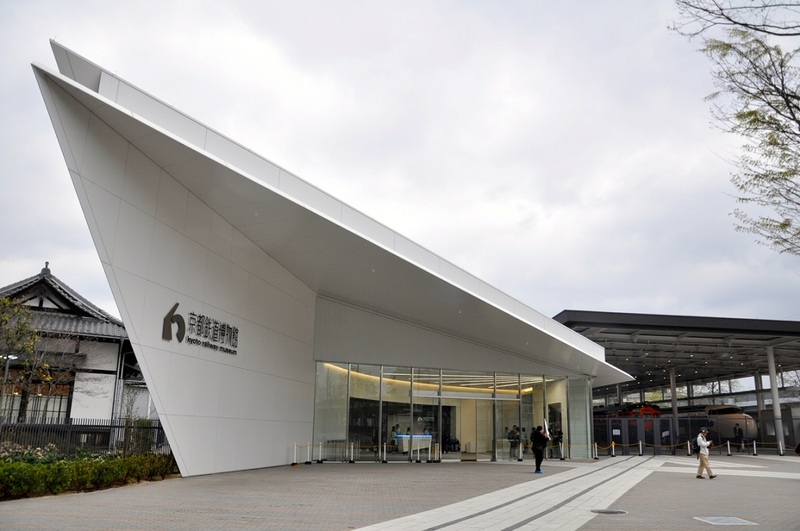 “Kyoto Railway Museum” is a museum that attracts experienced exhibits that enjoy railways with five senses, “Seeing, touching, experiencing”. 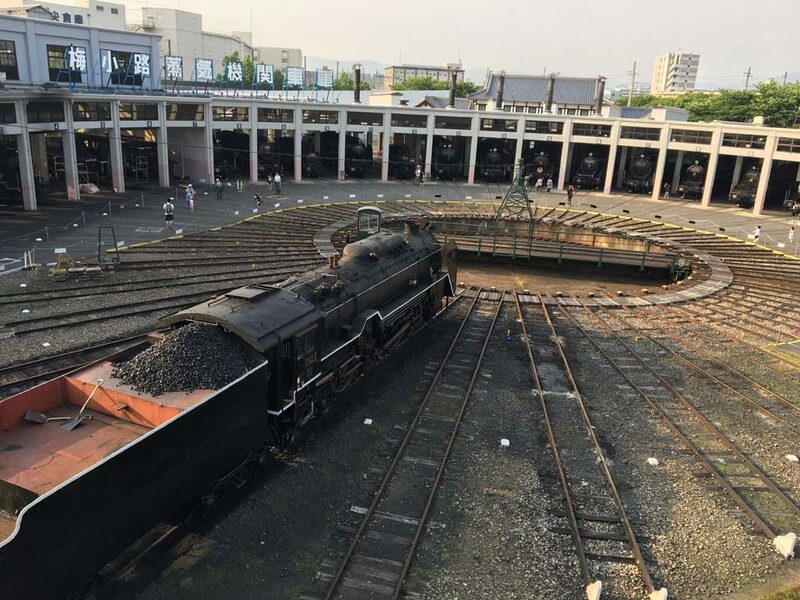 In addition to the largest number of vehicle exhibitions in the country, a lot of experience exhibitions related to railway are being developed in the hall, such as driving simulators, issuing tickets, orbit cycling when checking railroad tracks. 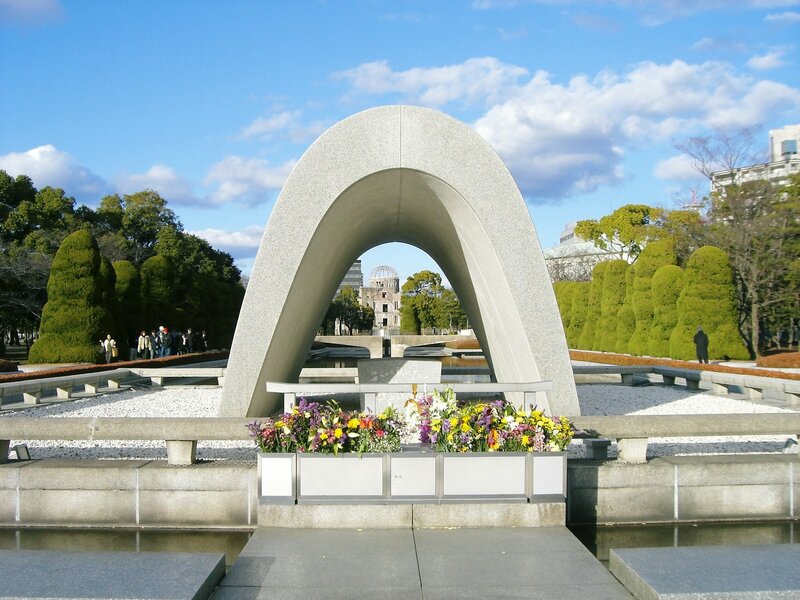 In addition, there is also an original lunch box provided inside the meal-only vehicle, a restaurant that you can taste the gourmet of railway motifs while watching actual traveling vehicles, and a museum shop utilizing the old Nijo station building. Kyoto Railway Museum crowds with lots of people every day since renewing in 2016. 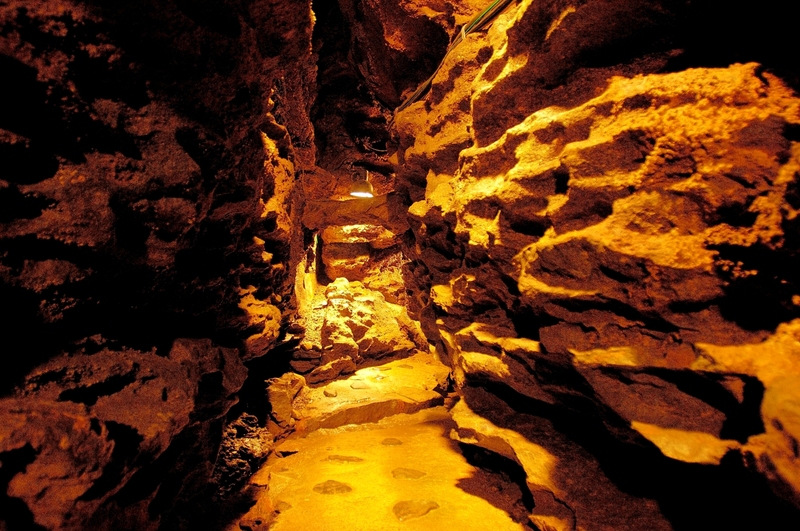 It is a railroad paradise that is located in the Umekoji area in 20 minutes on foot from JR Kyoto Station, and can be enjoyed by both adults and children. The luxurious line-up with all 53 trains is magnificent enough to excite even adults who are not very interested in railroads. On the 1st floor of the main building, there are various vehicles from the dawn of the railroad to the present age, exhibits that explain in detail the mechanism and features of the railroad, and exhibits that you can know the history of the railroad. There, you can comprehensively know the charm of the railroad. There is an “driving simulator” on the 2nd floor of the main building. Simulator, like actual vehicles, you can experience driving operation between 2 stations from departure to stop. Content is substantial enough that it is insufficient in 2 hours if you look around slowly. 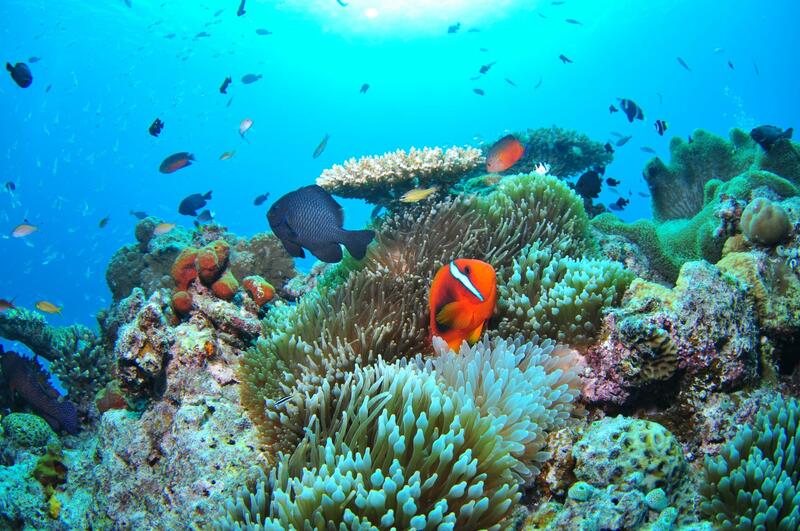 It is crowded depending on the day, but it seems that you can observe relatively smoothly in the evening on weekdays, so please visit. 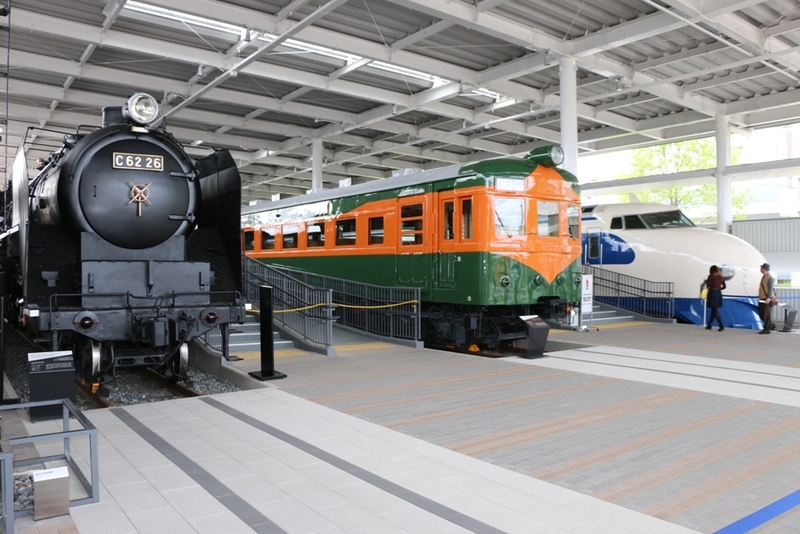 The “Kyoto Tetsudo Hakubutsukan” (Kyoto Railway Museum) opened in 2016, and is one of the nation’s biggest railway museum which storing all 53 carriages. JR West runs this museum which was originally the “Umekoji Steam Locomotive Museum“ in the same place, and redecorated it and added various facilities. Not to mention contained things of the “Umekoji Steam Locomotive Museum“, as for some contained things of the “Traffic Science Museum” is gathered in this museum. It was established as the 100th anniversary of opening railroad, many SL is displayed, too. 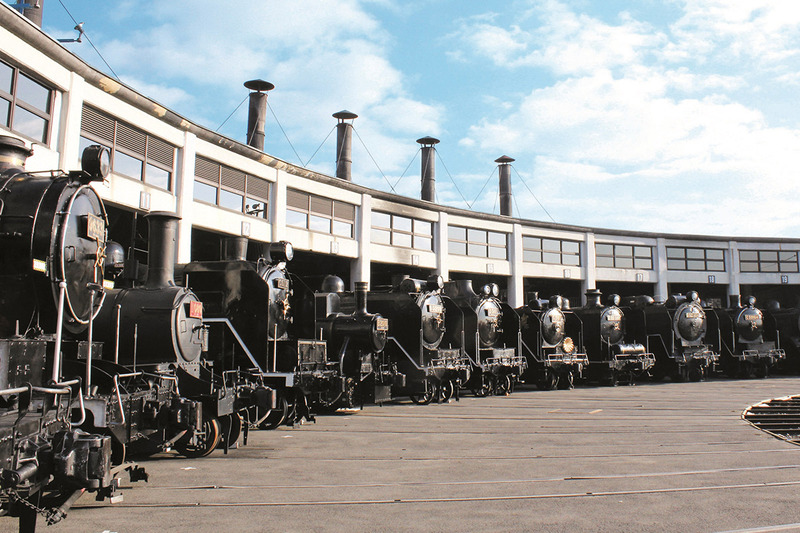 It displays representative 20 of Steam Locomotives which was made from the Meiji period to around 1950, and worked across the country until 1975. Eight cars of those are stored in a state being able to work. In addition, “a sector garage” built in 1914, the buildings such as “Kyu Nijo Ekisha” (old Nijo station buildings) built in 1904 which removed and rebuilt here, and a document of SL is the highlight, too. 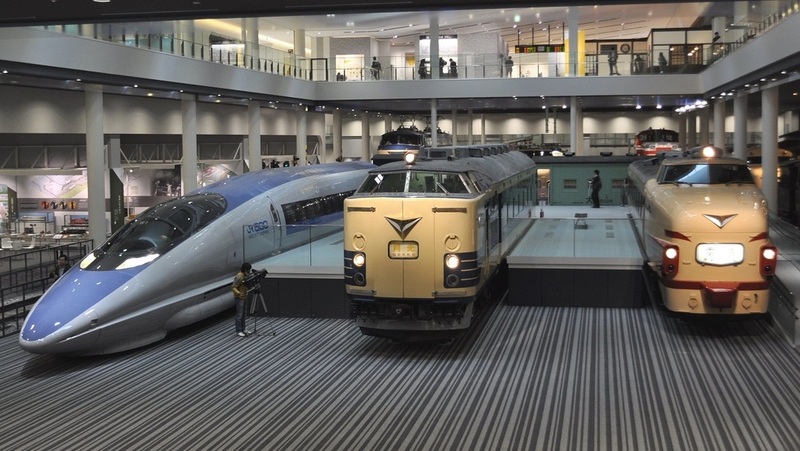 Speaking of the museum which featured the theme of a railroad, the “Omiya Railroad Museum” (Saitama-shi) of JR East and the “Linear, Railroad Museum” (Nagoya-shi) of JR Central are famous, the Kyoto Railroad Museum of JR West added to that. 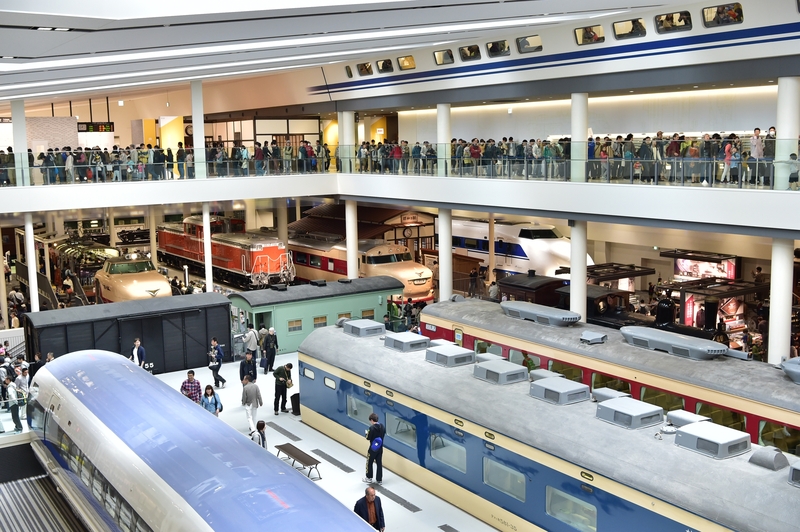 Not only the carriages display but also the facilities which visitors experience it, and can understand the structure and the security of the railroad, are established, too. It is compelling to look at 53 real carriages like the steam locomotive of C62 type, which is the Japan’s biggest passenger SL, and “0 series Shinkansen“ (Superexpress 0 series).